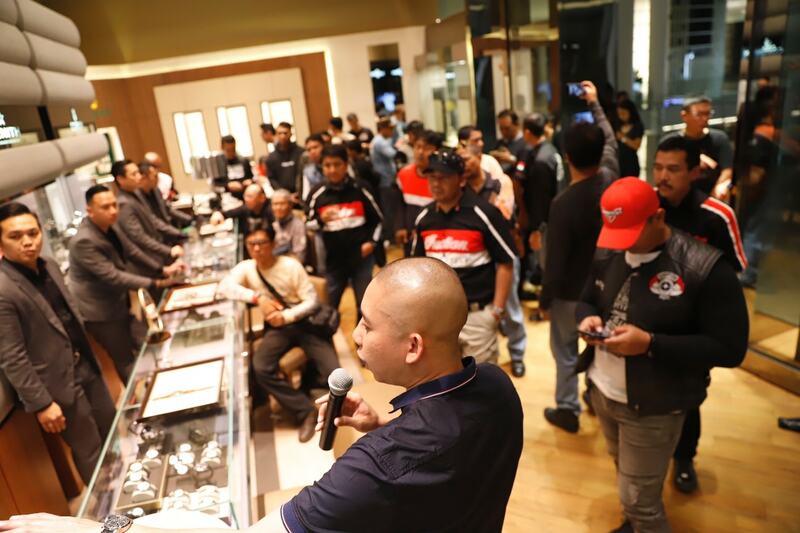 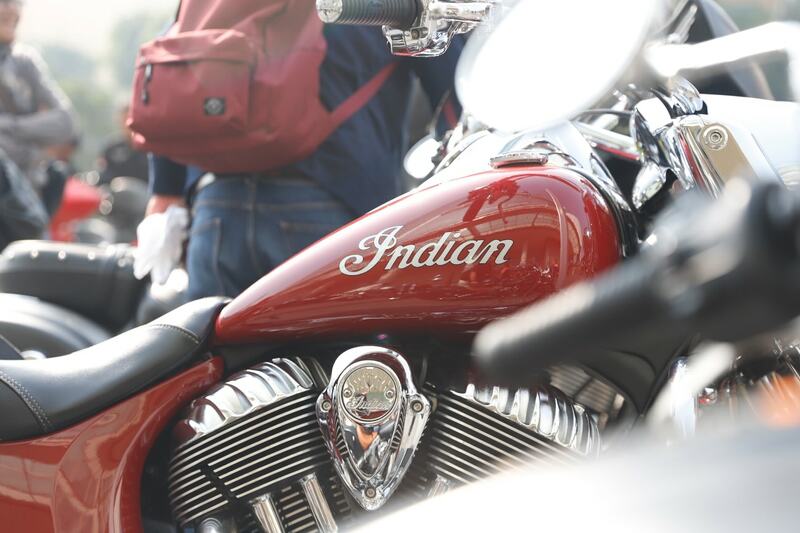 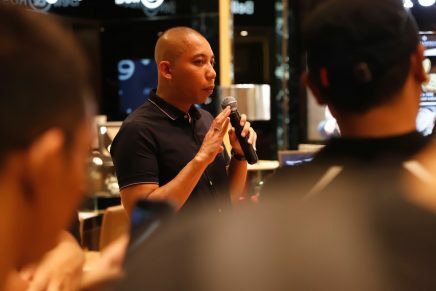 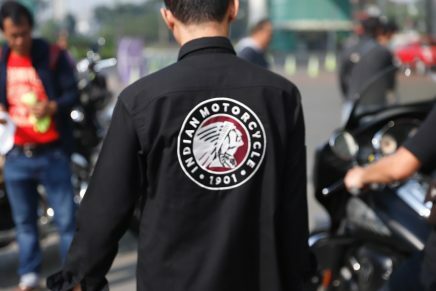 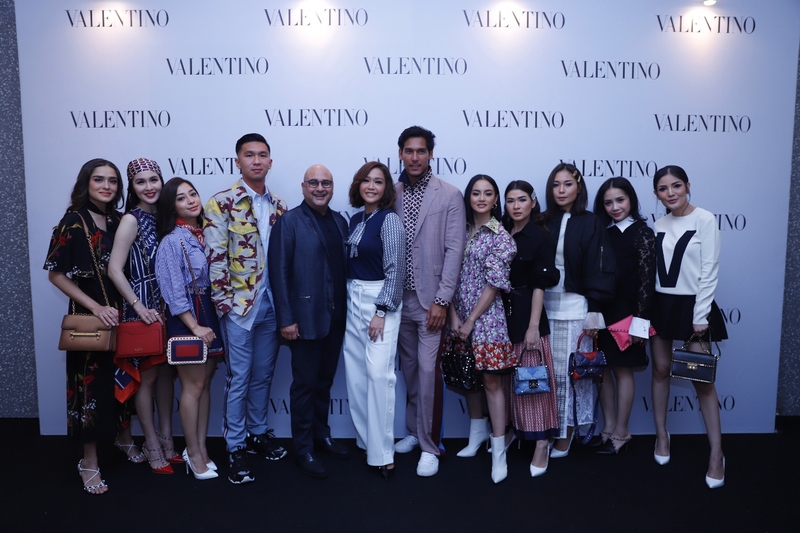 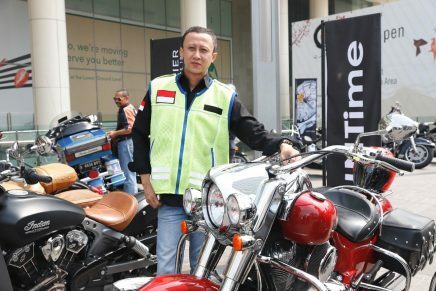 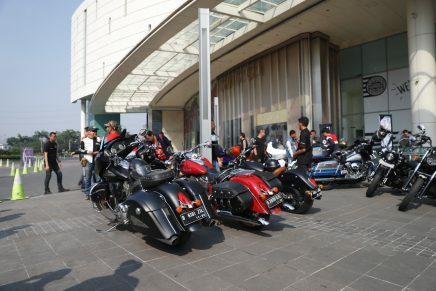 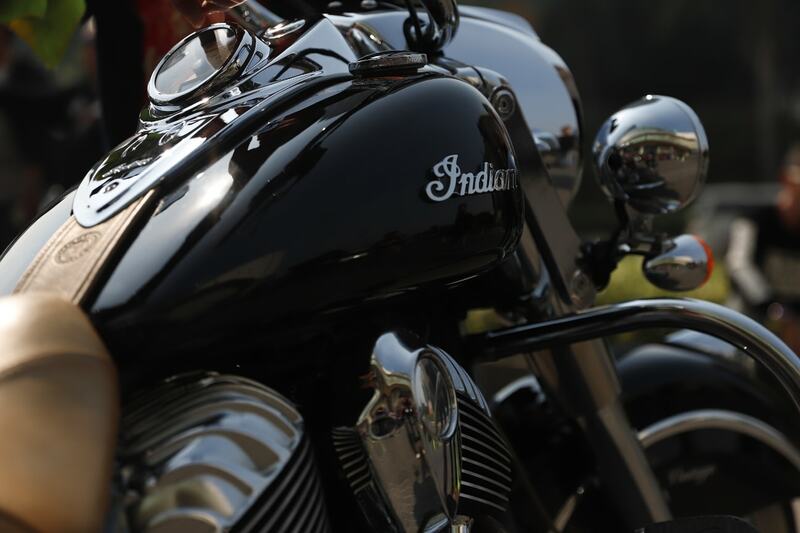 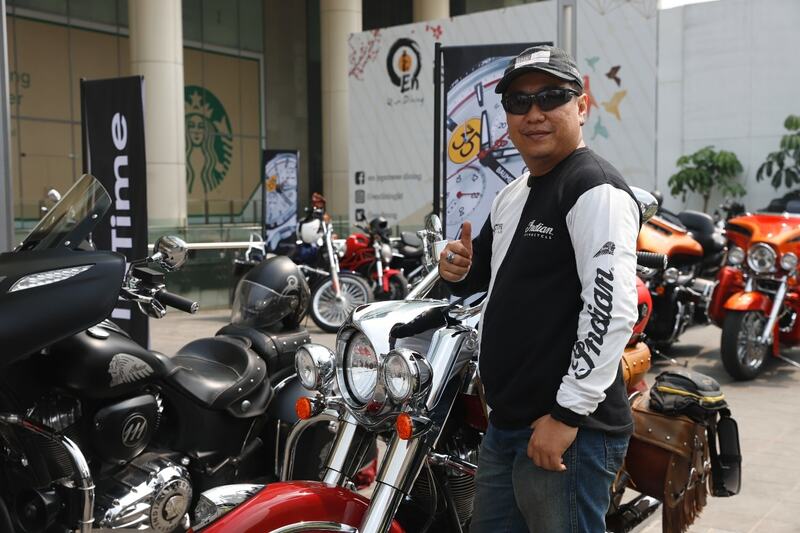 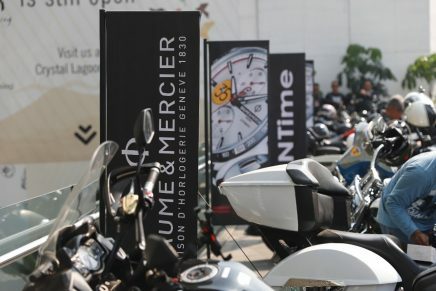 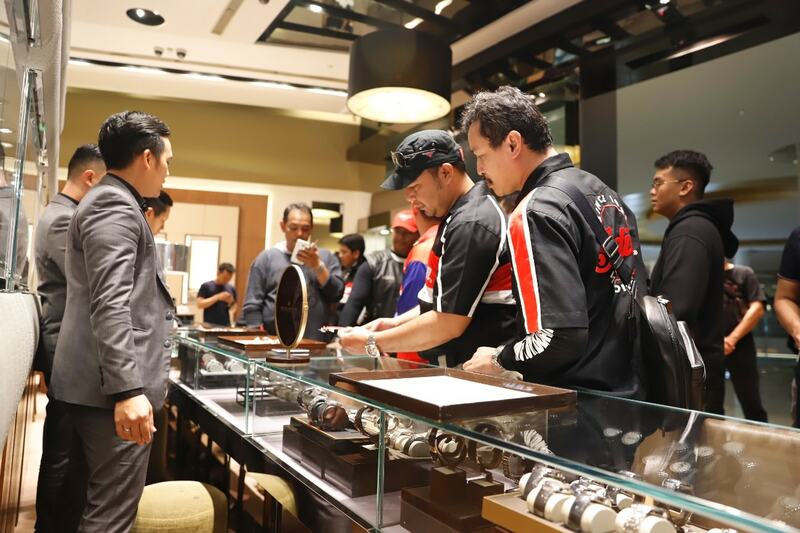 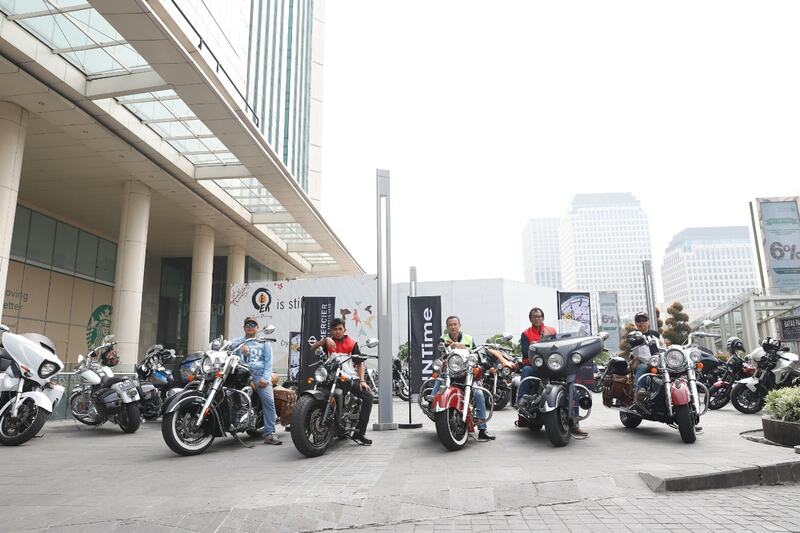 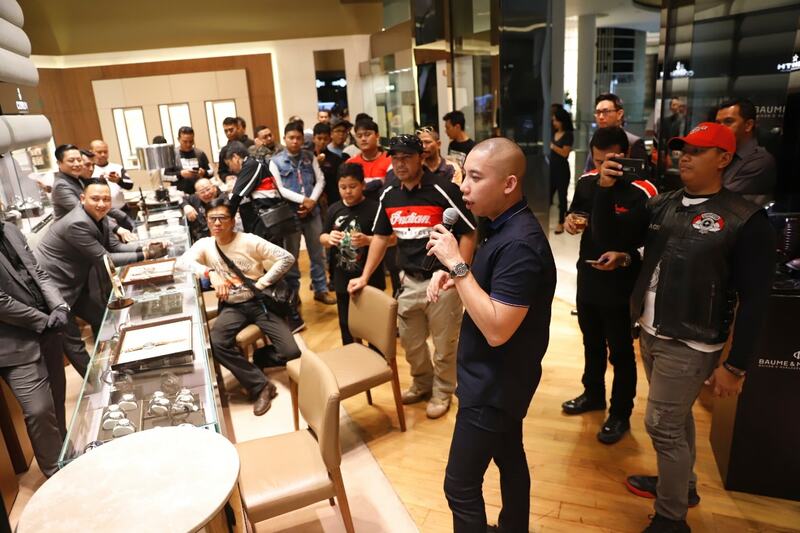 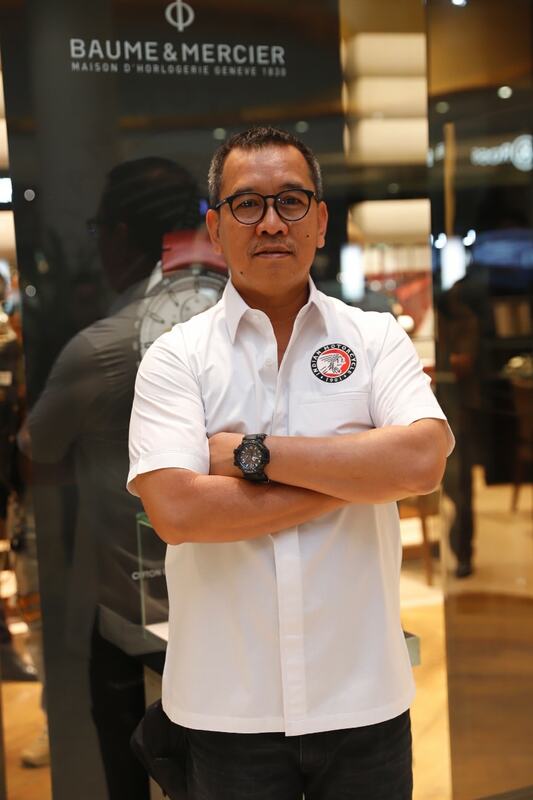 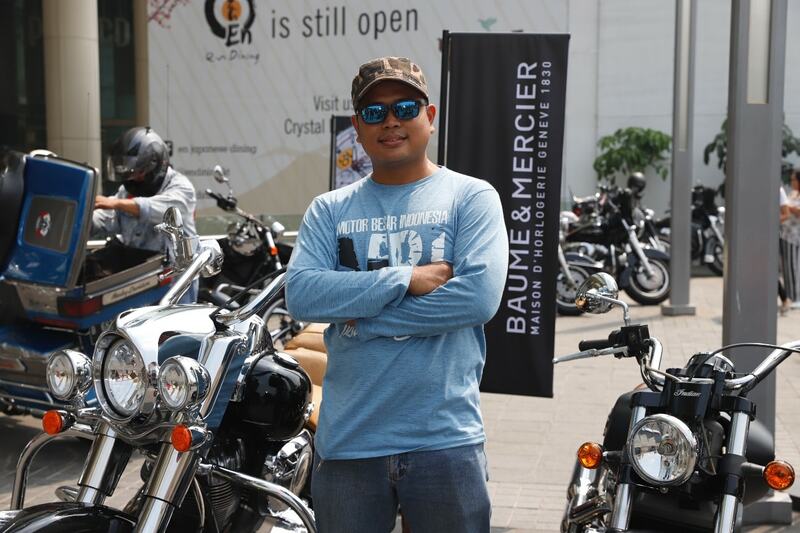 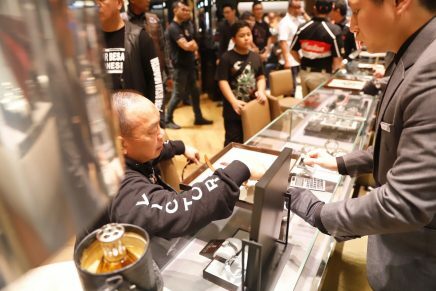 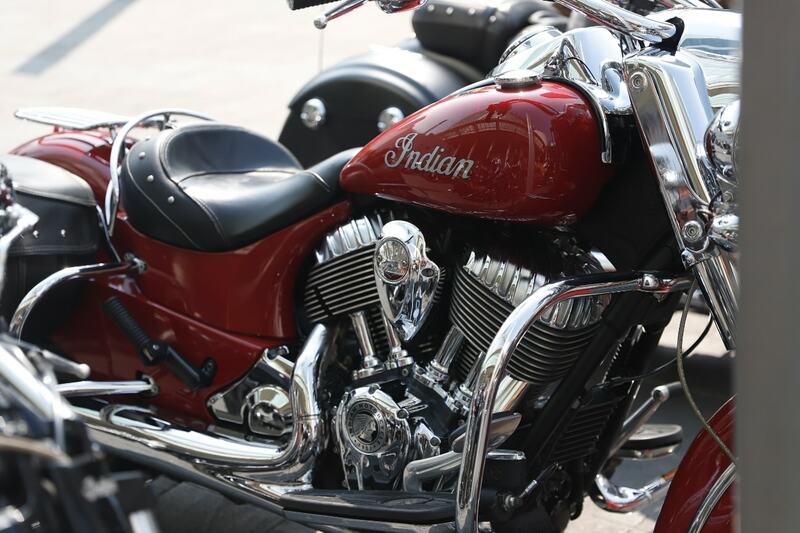 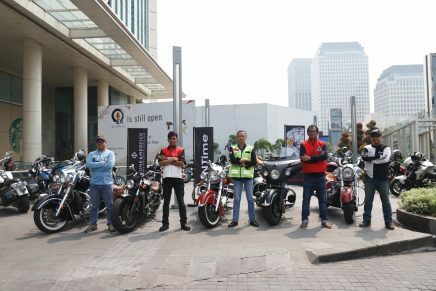 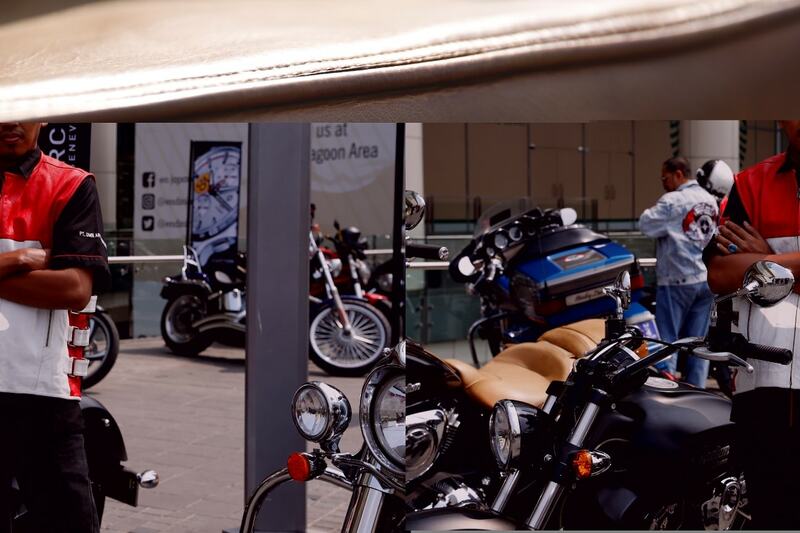 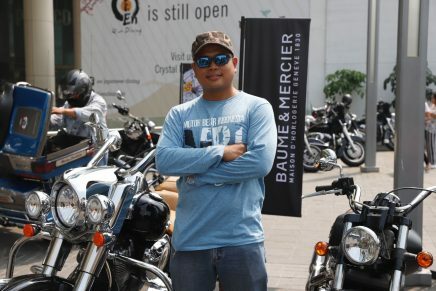 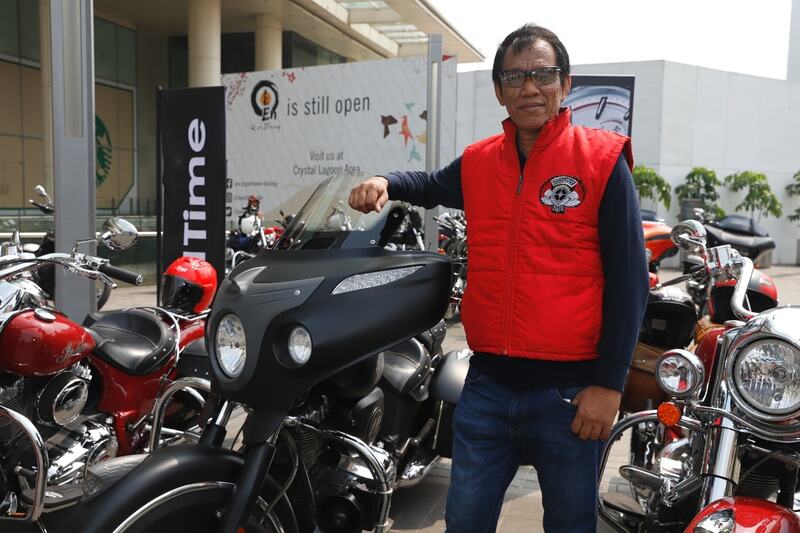 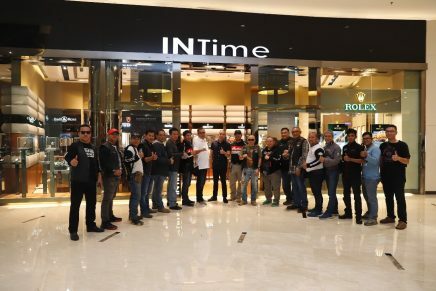 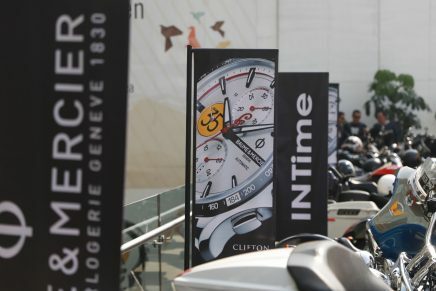 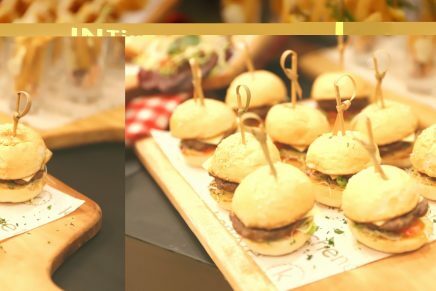 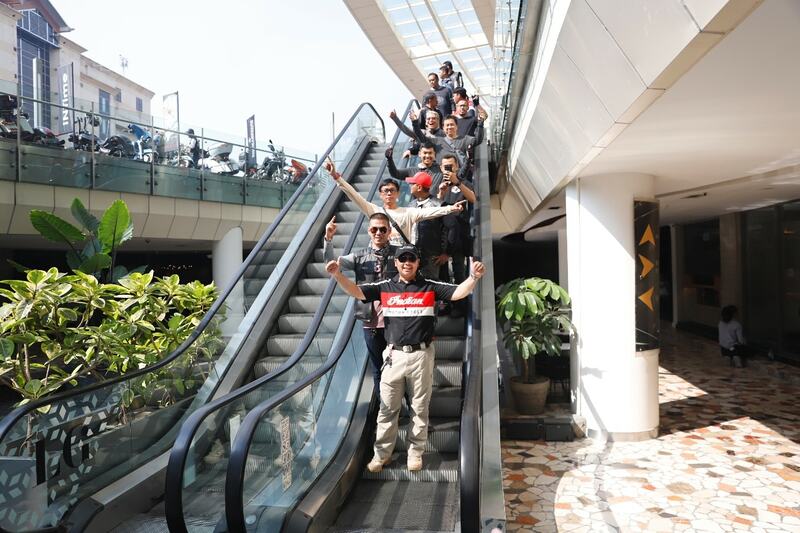 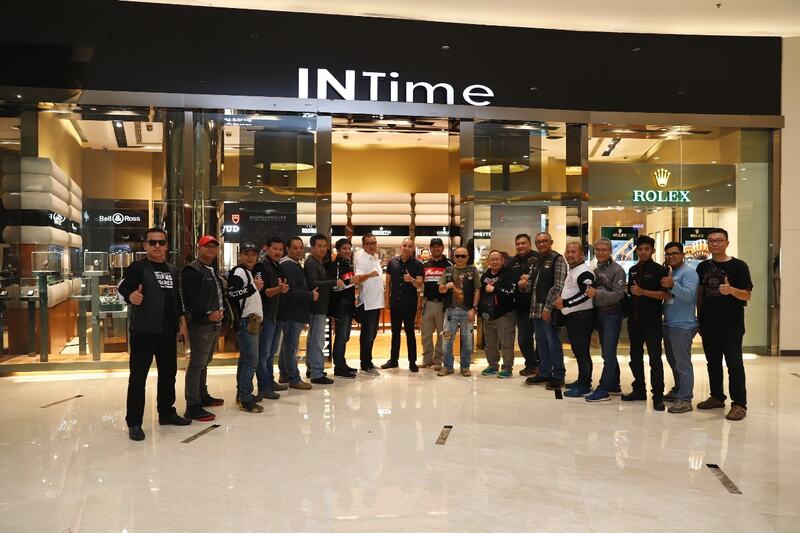 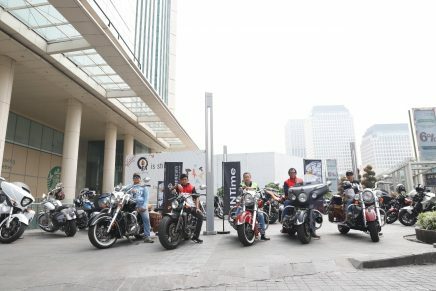 INTime and Baume & Mercier invited the Indian Motorcycle community on July 29th as they gathered at Senayan City for the start of Baume & Mercier X Indian Motorcycle Sunday Morning Ride. 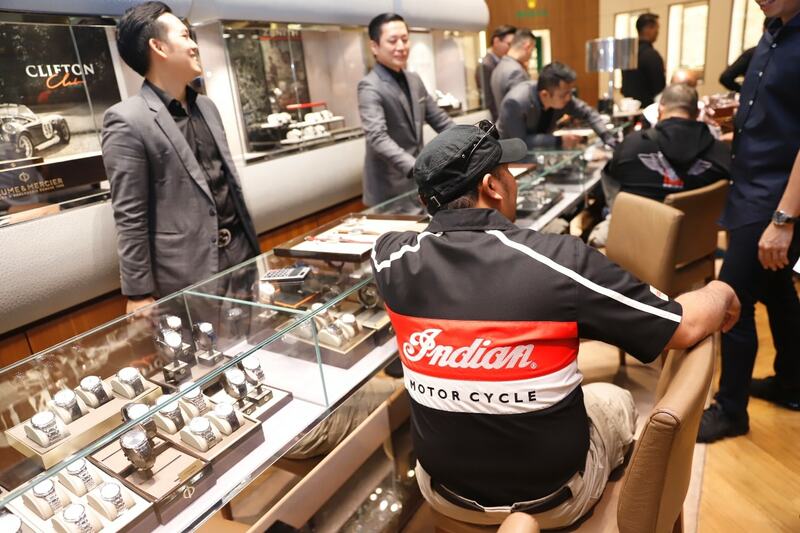 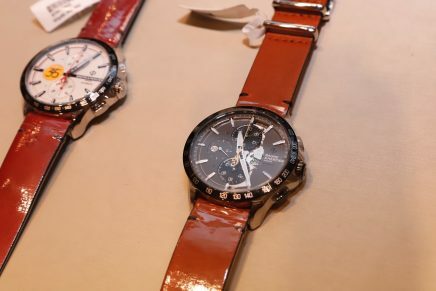 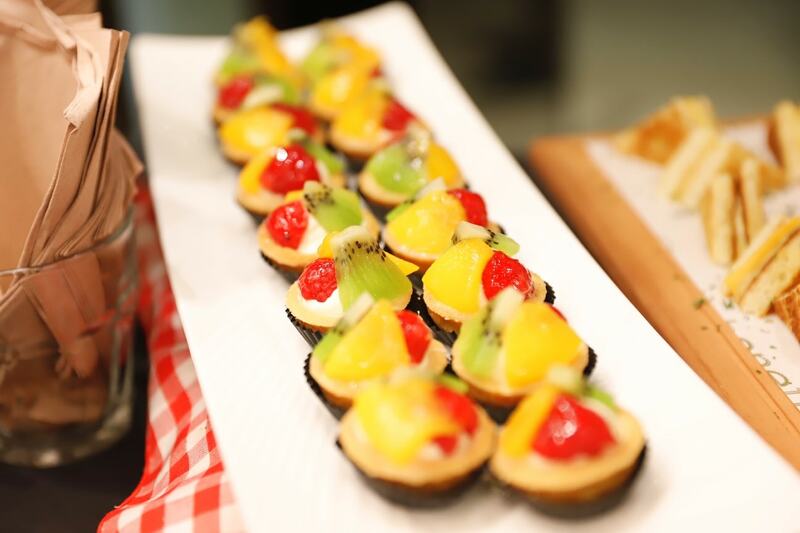 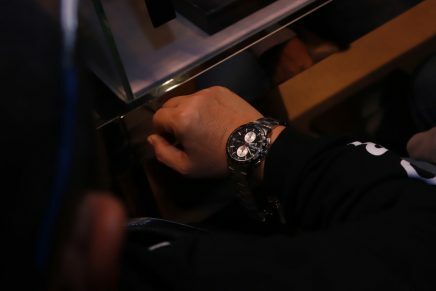 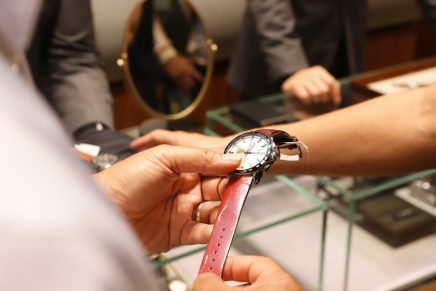 They also had a peek of the Clifton Club Indian collection at the INTime boutique. 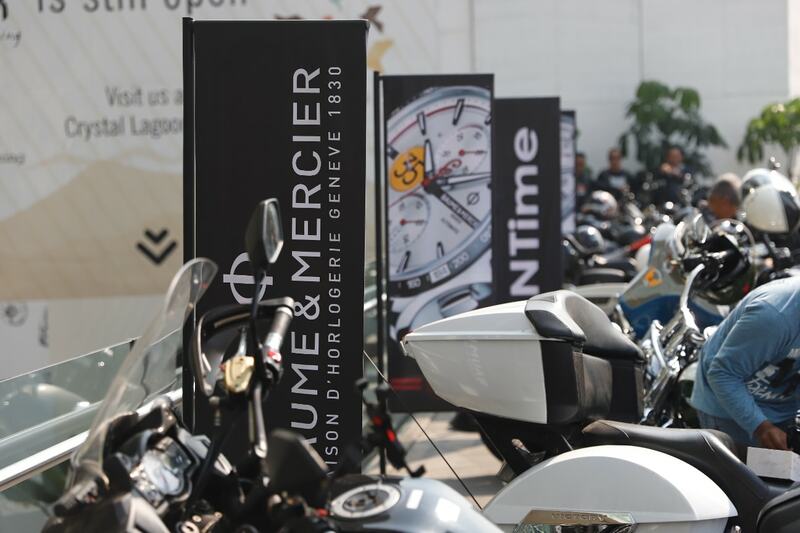 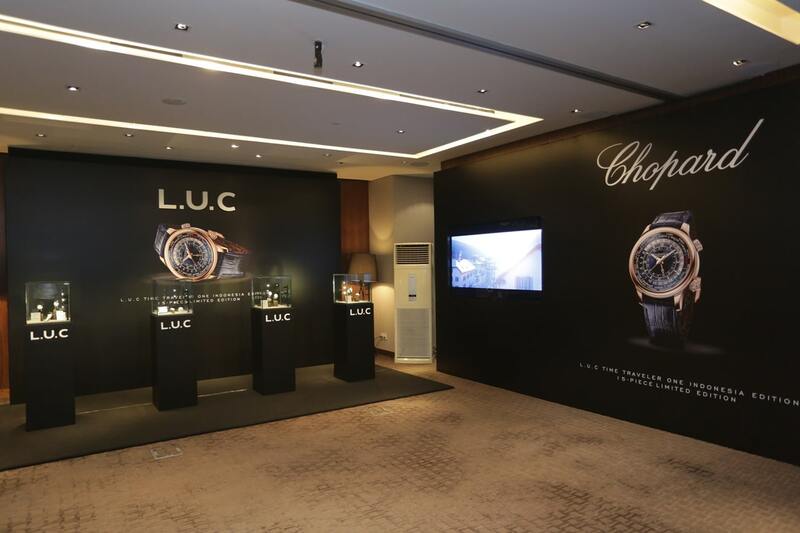 Learn more about Baume & Mercier brand here and discover more collection here.